CS-Cart is ready-to-use PHP and MySQL based software for online stores with an open access to the source code. This solution with easy-to-use interface allows to start selling online immediately. Its feature set fits into businesses of any size, from a small single-product shop to a full-featured online store with several independent storefronts. 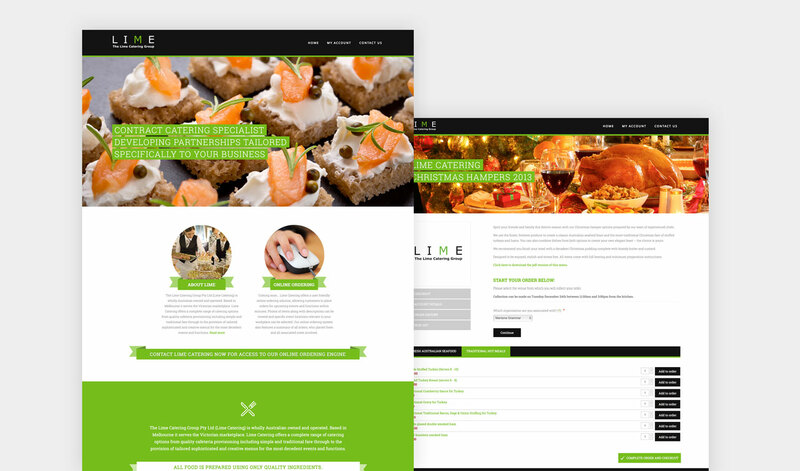 CS-Cart’s unique feature, Widget mode, is an ability to a CS-Cart-based online store into any webpage (blog, personal site, or a company web page) that . 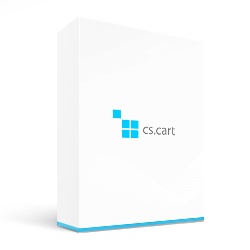 CS-Cart is an ecommerce shopping cart solution for mid-size businesses at an affordable price along with advanced features to get the most out of your online store. Build a full-fledged online store. Easily add products, manage inventory, handle return requests, target shoppers from different regions and countries, build a network of affiliates and more! Designed to make multi-store management easy and flexible. Manage your stores from a single administration center. 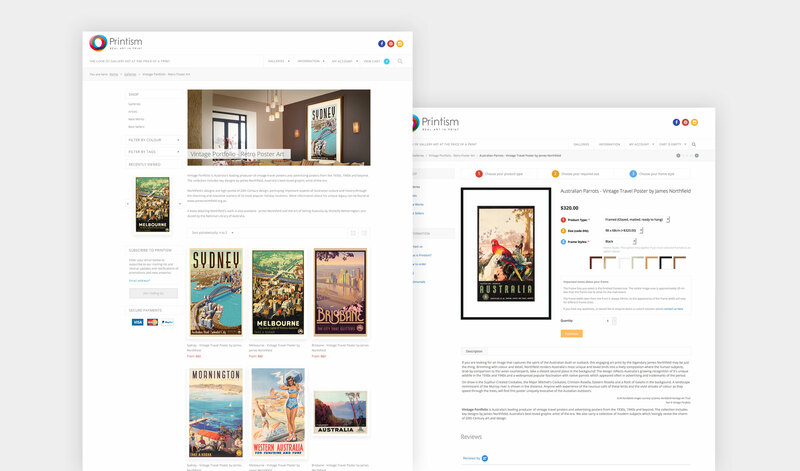 Storefronts can be treated both independently or as a whole interconnected network with shared products and customers. 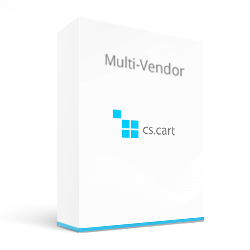 Click here to see a demo of cs-cart. Please contact us for log in details to view the administration back end. 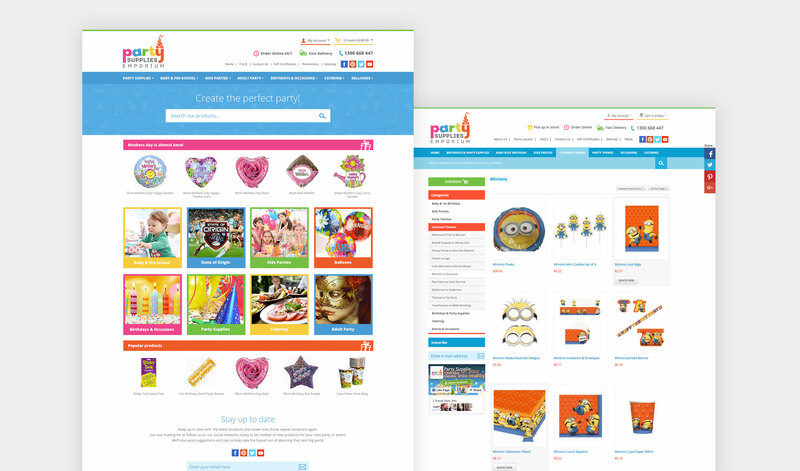 Below are some more examples of cs-cart based e-commerce stores designed and built by us.